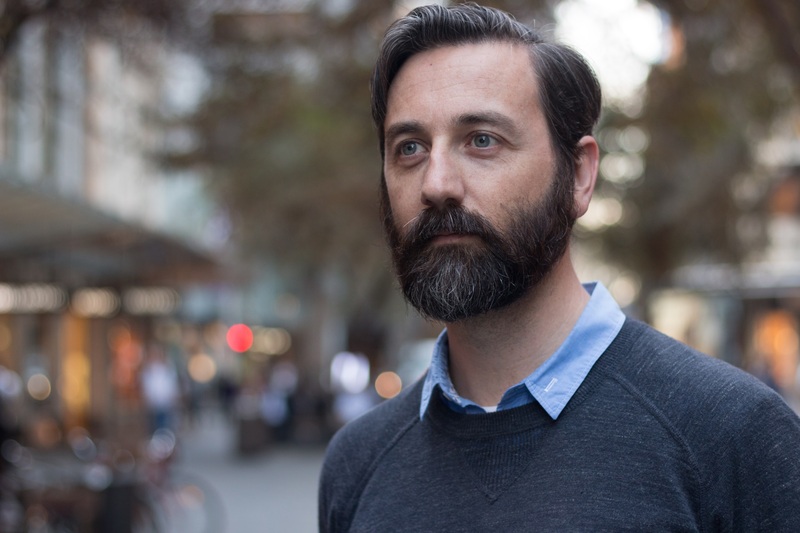 Ockham’s Beard is Tim Dean, an award winning philosopher, journalist, science writer, editor and public speaker. He has been the editor of industry-leading publications including Cosmos, Australian Life Scientist and PC & Tech Authority magazines, and was Science and Technology Editor at The Conversation. His work has appeared in print and online in Australia and around the world in outlets including New Scientist, Popular Scientist, New Philosopher, Cosmos, The Sydney Morning Herald, The ABC, Acuity Magazine and many others. He has a Doctorate in philosophy from the University of New South Wales in evolution and morality and is an Honorary Associate in the Philosophy Department at the University of Sydney. His philosophical specialisations include the philosophy of biology, evolution, ethics and moral psychology. He is a core faculty member at The School of Life Sydney, and delivers a wide range of talks, workshops and seminars on philosophy, emotional intelligence and culture. He is available for writing, speaking engagements particularly in the areas of philosophy and science. You can follow Tim on Facebook or Twitter, or contact him via email at tim.dean@ockhamsbeard.com.au.